BeeTechnica is specialized in providing IT and software development services to off-shore corporate level businesses. Our services include, but not limited to, enterprise application development on Microsoft technologies, open source application development, mobile application development, software quality assurance, technical writing and SEO services. We have clientage from North America, Mexico, Chile, Europe and UAE. 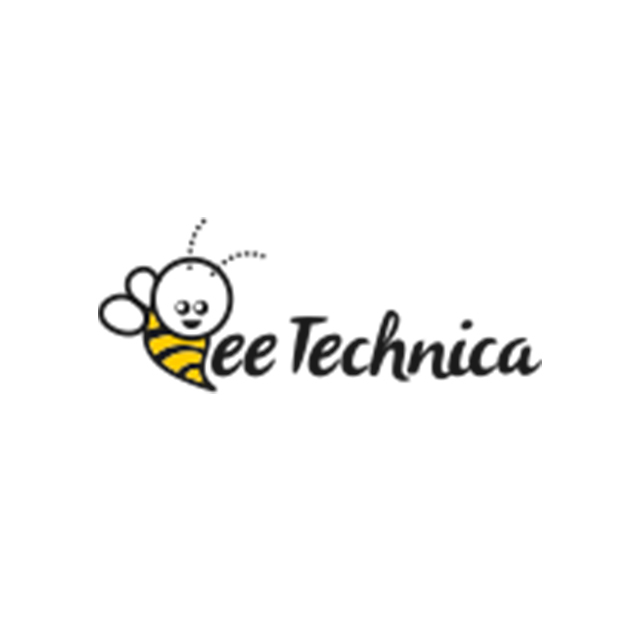 BeeTechnica is a software development company that provides services to small and large scale businesses. We are proud to be a team of industry experts who love to make the difference by pushing the boundaries of technology. We have always aimed to produce quality exceptional solution. We have a history of success on range of software projects. We own our customers as truly in their success lies our success. We provide economical and high quality services of Custom Application development on Microsoft and Open Source platforms, Mobile Application Development (Windows Phone, Android and iOS development), Application Maintenance Services, Application Integration Services, Web and Graphics Design, and Offshore Development Center. BeeTechnica has successfully delivered solutions of the highest quality to small to big-sized businesses across the globe. We provide leverage to our customers with end-to-end consulting, applications support, implementation and infrastructure services. Get consultancy on software projects and project estimation. Hire a team of industry gurus for your project. Hire reliable and dedicated resources and take care of your project yourself. Focus on your core business and let us manage the project. Get partner with us on our products.